ITWORX will participate at the American Water Works Association (AWWA) Annual Conference & Exposition, under this year’s theme “UNITING THE WORLD OF WATER” in Anaheim, California – United States of America. 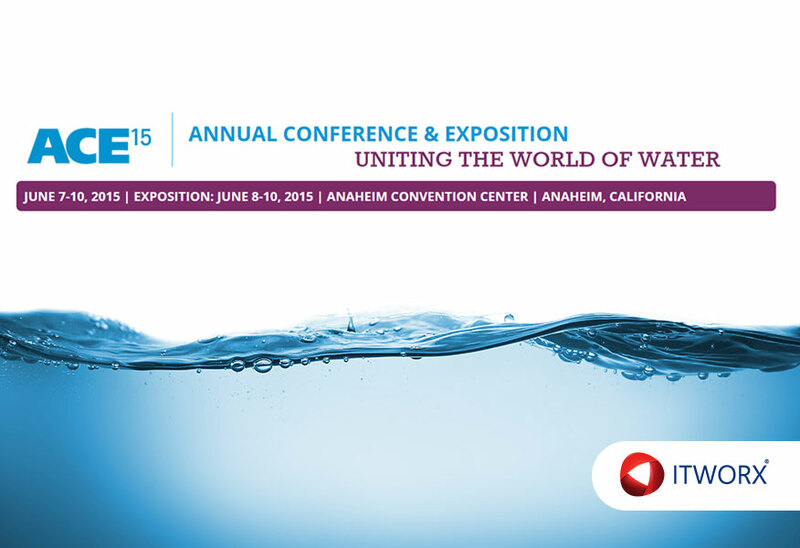 The event is hosted by the American Water Works Association, and will be held in the time period 8th- 10th of June, 2015. ITWORX will present a synopsis about its new-fangled software “ON-Track” to all interested attendees joining the ON-Track booth. The conference will be attended by Omar Maher, Head of Products at ITWORX, who will run a prototype demonstration that visualizes to the audience how technology can be utilized to shape strategy monitoring. ON-Track is a strategic performance management solution that boosts organizations’ performance by corroborating the strategic planning infrastructure and providing a robust platform for managing, sharing, and monitoring the realization of strategic targets. With ON-Track you reach for strategic excellence!